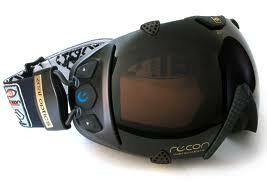 Ski goggles with built-in GPS that tracks all your stats in real-time? Too good to be true right? No, they’re here now! These goggles have an LCD in the corner that shows your speed, altitude, length of run, top speed, and lots more. It’s small enough to not distract you but big enough to show you exactly what you need. In the future they are planning on integrating real-time information about where your friends are on the slope too. A must-have for avid skiers. Get your 14 day Free Trial of Audible Gold to start Listening to great Books! GoDaddy services saves you money! 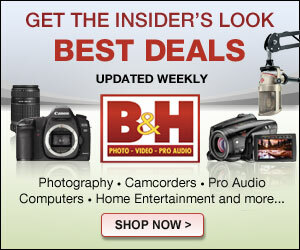 New Customers Save 25% Promo Code CES25.